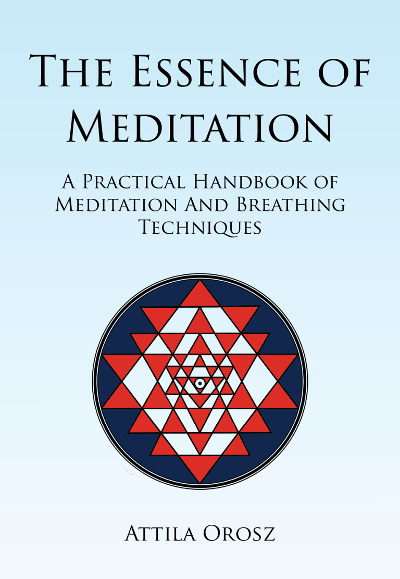 "The Beginner's Book of Meditation". illustrations were drawn to make the instructions even easier to follow. Improving your breathing will instantly improve your general health and enhance your meditation experience. Identifying the common patterns in what different techniques have to offer, will aid your practice and mastery of any method. Meditation is not limited to "mindfulness", or sitting in silence. Learn how to turn any activity into meditation. Learn from hands on, no-nonsense advice. Choose your resource.